The Sokkia Elevating Tripod provides the best support to many laser and optical instrument brands in the market. It features an elevating center column and double telescope that allows a larger working range. 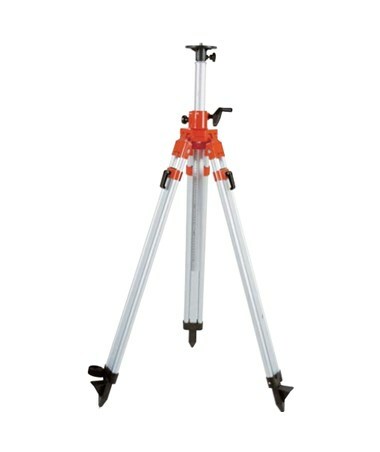 This tripod has a robust aluminum top plate that utilizes a 5/8-11 thread for easier attachments. It can easily telescope up to 93 inches and collapses to 44 inches. For easier and quicker setup, the Sokkia tripod comes with a reliable crank mechanism and a Slip-Guard that restricts the tripod legs from spreading unexpectedly. In addition, it has an anodized scale and a built-in bubble vial for hassle-free operation. 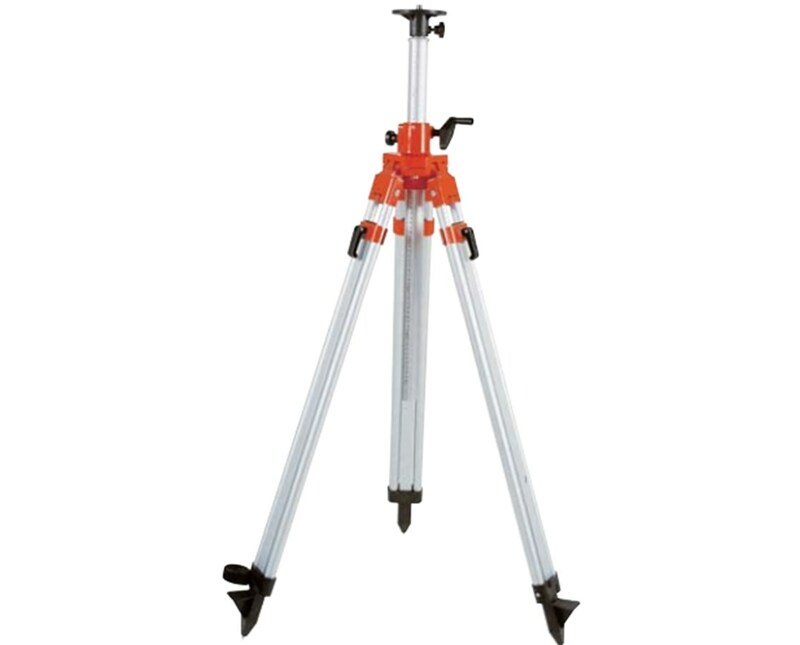 This Elevating tripod from Sokkia is constructed of durable aluminum with break-proof quick-release levers for added grip. It is supported by a 1-year warranty. The Sokkia Elevating Tripod has four available models with different durability. Please choose from the menu above.